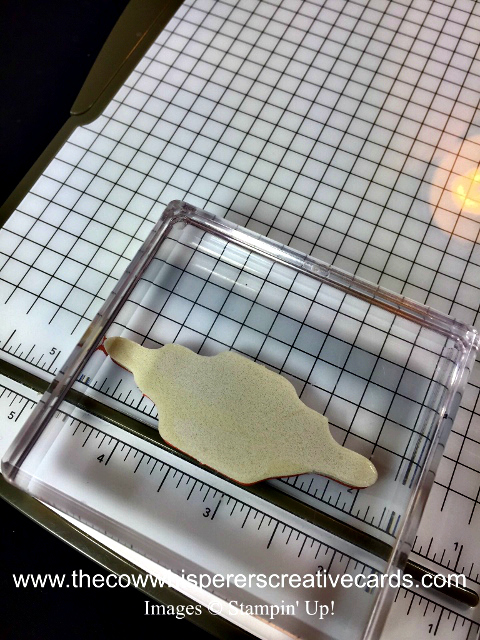 You can purchase all of the supplies used in today's tip video by clicking on the product images below ↓ THANK YOU for your support as I truly appreciate your business, hugs. My August Customer Appreciation is a PDF that I created that's all about Back to School. 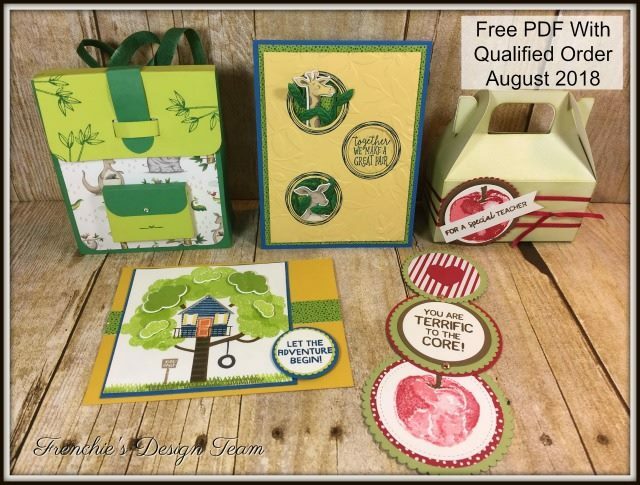 This PDF includes all the instructions to create an adorable Backpack, a Teacher's Treat Box and the 3 fun cards pictured above featuring the Animal Outing, Picked for You and the Treehouse Adventure Stamp Sets. All orders of $30.00 or more before tax and shipping placed on my online store with the Hostess Code EBRGKAAZ will be qualified to receive the above PDF. Please remember, you MUST enter the HOSTESS CODE above to receive the PDF :) If your order is over $150 DO NOT enter the hostess code and you will get all the stamping rewards and I will send you the PDF as well.